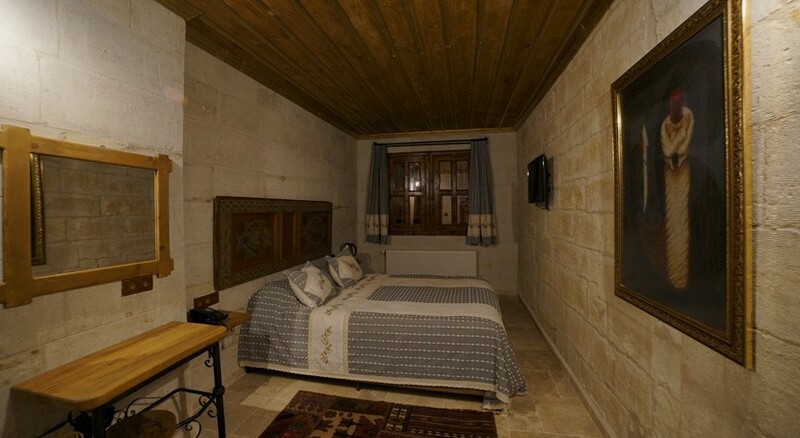 Henna Hotel - Your Cappadocia living experience in modern-day luxury! 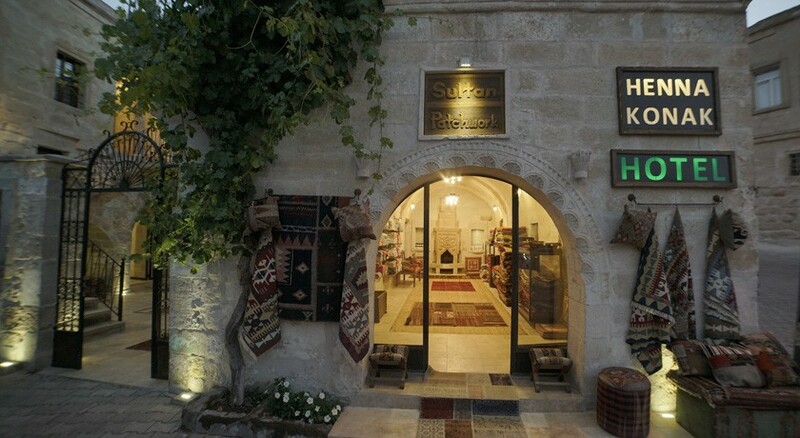 Terraced above the village of Goreme, our beautiful hotel offers the modern traveler a unique stone live experience. 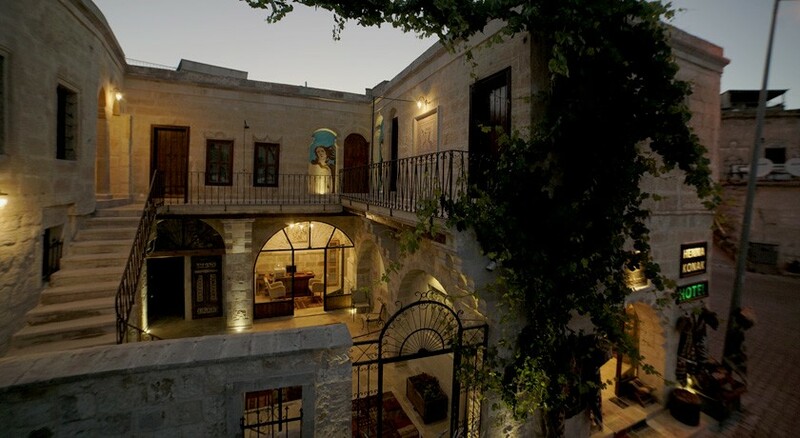 Relax & enjoy breathtaking views from our many stone terraces. 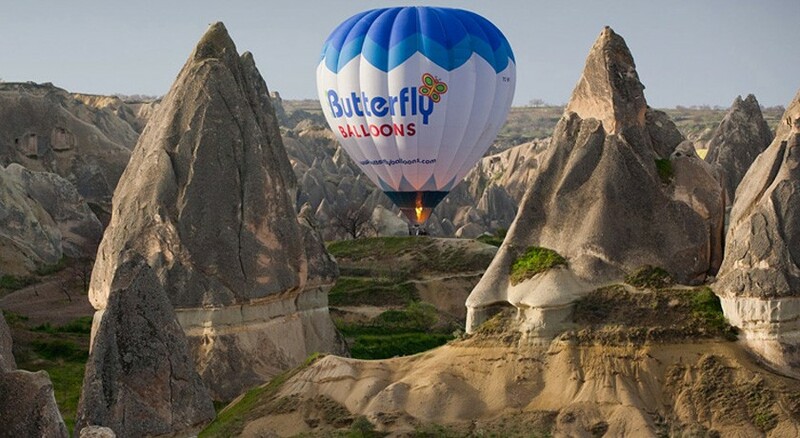 In the early morning at sunrise, marvel at the sight of hot air balloons filling the sky or enjoy the panoramic view overlooking the village and surrounding valleys, mountains and the Erciyes volcano in the background. The hotel is a visual delight each room, corner and terrace is tastefully decorated with simple artifacts showing the unique history of the area. With 6 rooms. 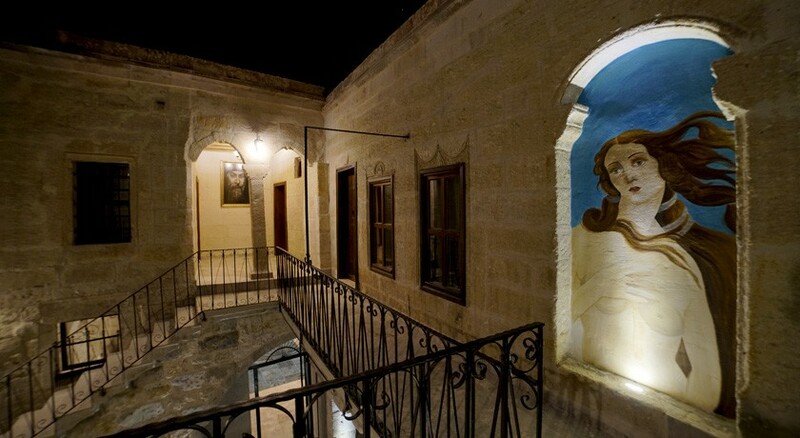 Built over the ancient stone dwellings used for centuries by locals, all the original stone walls have been preserved and integrated harmoniously into the room designs.